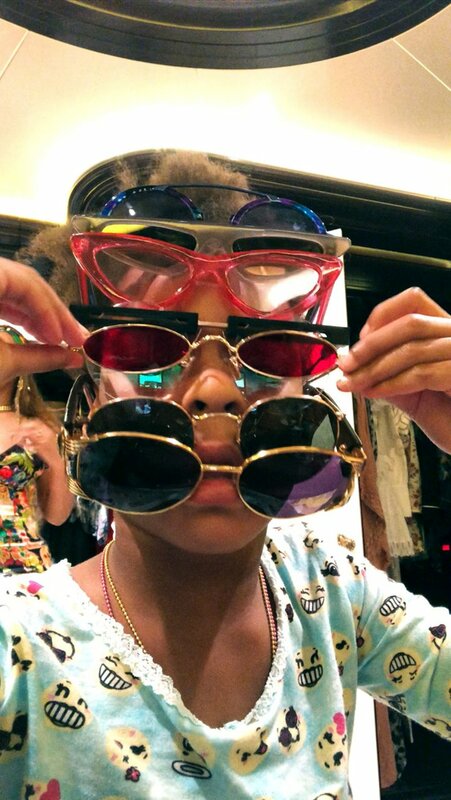 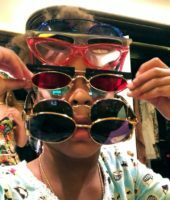 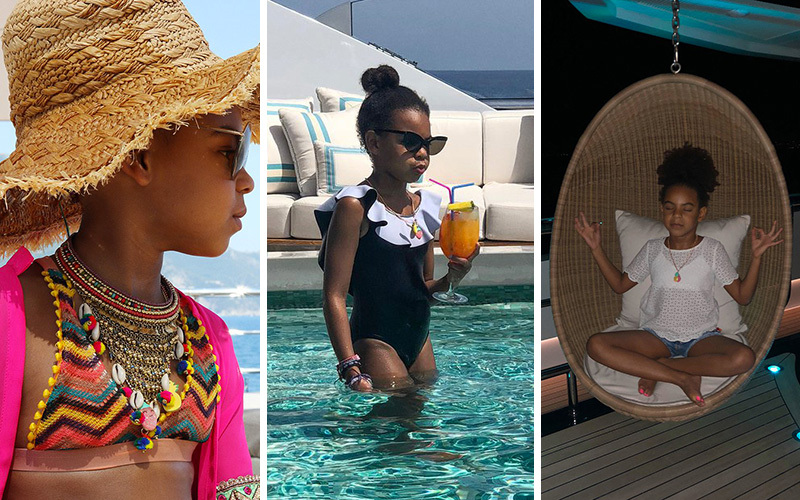 We all wish our summers were going as well as Blue Ivy's. 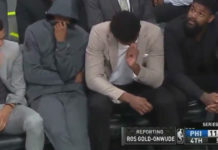 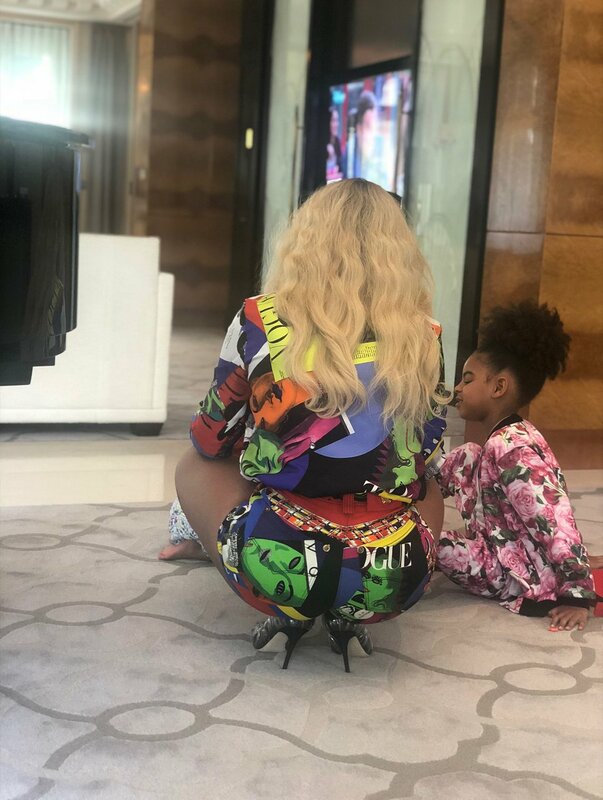 Beyoncé and JAY-Z are pretty guarded when it comes to showing off their kids, so whenever they do, it’s kinda like a big deal. 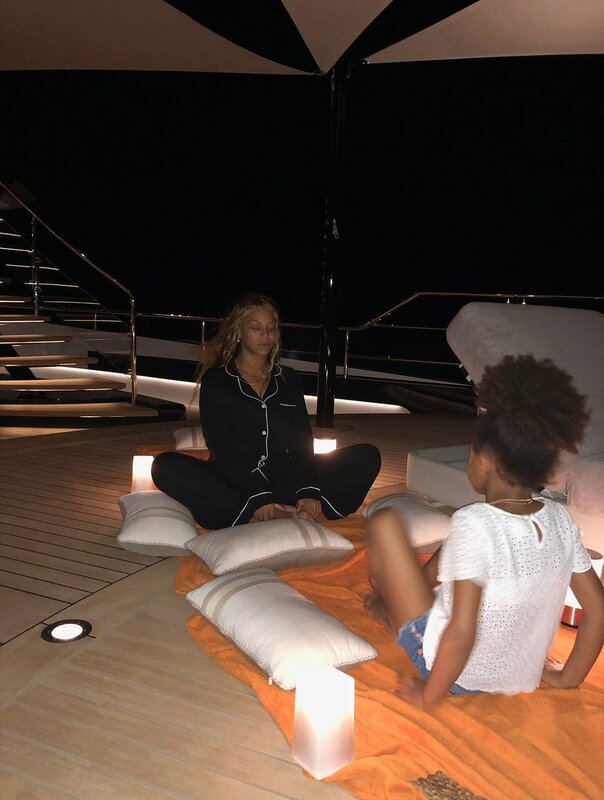 Earlier this week, Beyoncé uploaded a slew of photos showing the Carters living their best lives on a luxury yacht they chartered for a vacation in Europe following the conclusion of the European leg of her “On The Run II Tour” with husband JAY-Z. 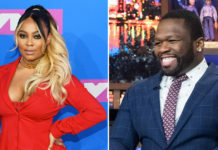 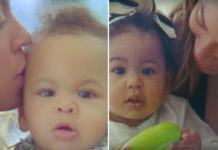 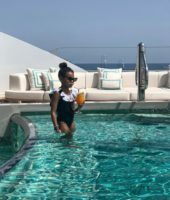 Most of the photos were of Bey and Jay, but we were also treated to rare photos of the couple’s year-old twins Sir and Rumi Carter, as well as new pics of 6-year-old Blue Ivy Carter, who was pretty much #VacationGoals throughout the whole trip. 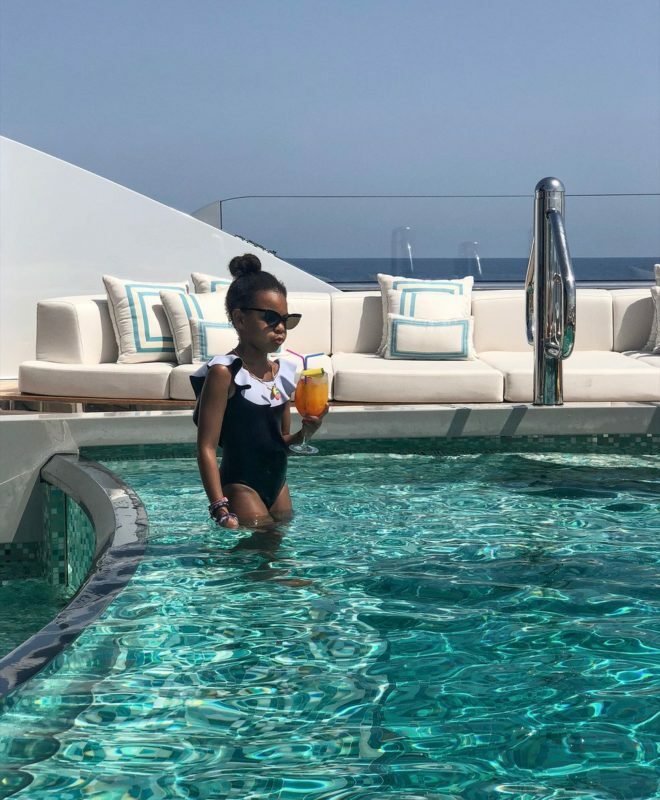 One photo shows her standing in a mini-pool and looking completely unbothered while wearing a black and white ruffled swimsuit (which probably costs more than your rent) and a pair of chic sunglasses with a refreshing orange-colored beverage in her hand, looking like a mini-Yoncé. 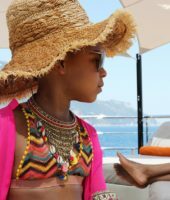 Another photo shows her wearing an adorable zigzag-patterned two-piece bikini she matched with a statement necklace, straw hat and pink shirt, again with a pair of sunglasses. 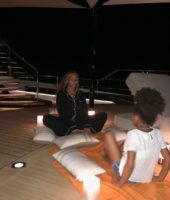 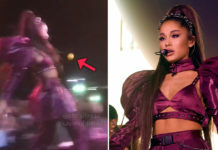 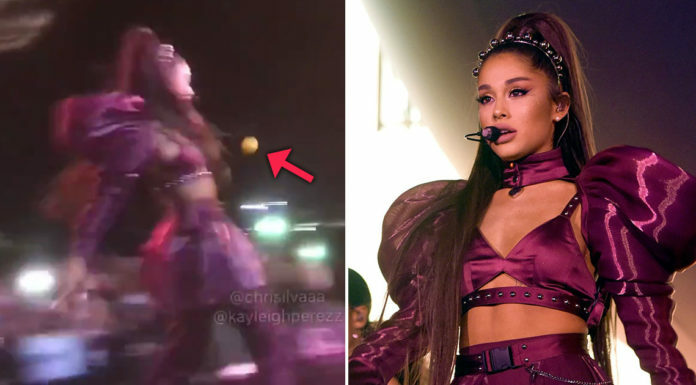 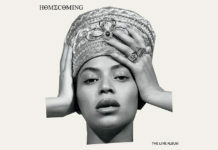 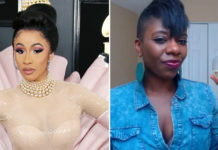 She can also be seen meditating with Beyoncé in other photos, and spending time with mom and grandma Tina Lawson in other photos. 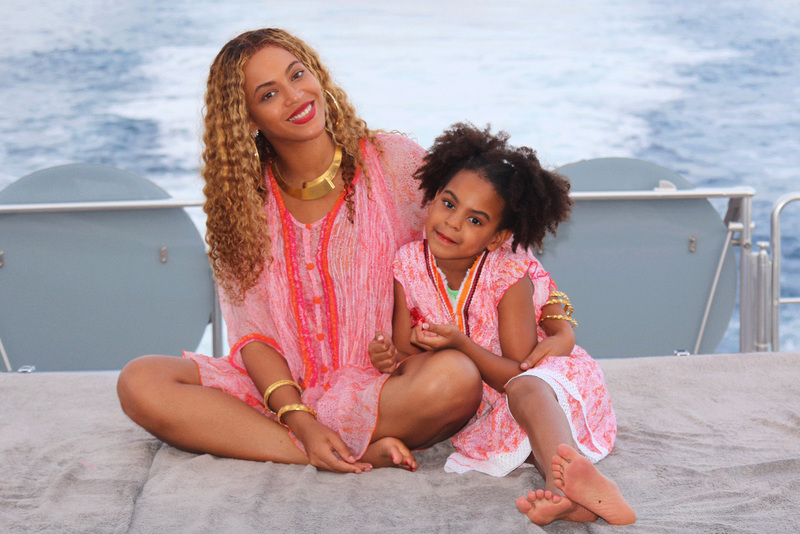 One pic shows Bey and Blue wearing matching pink outfits. 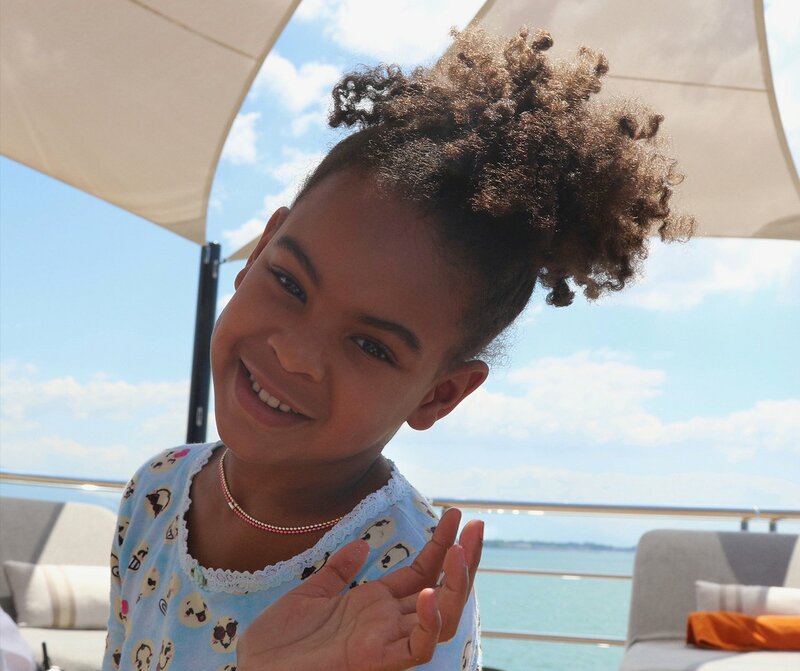 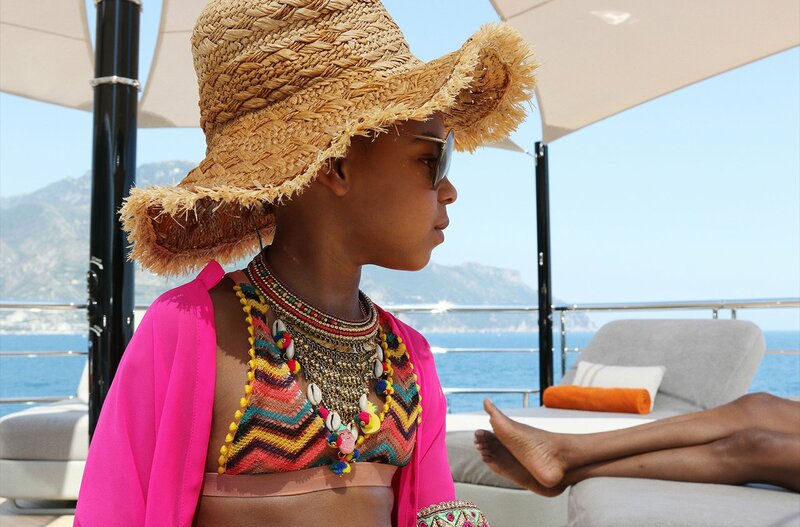 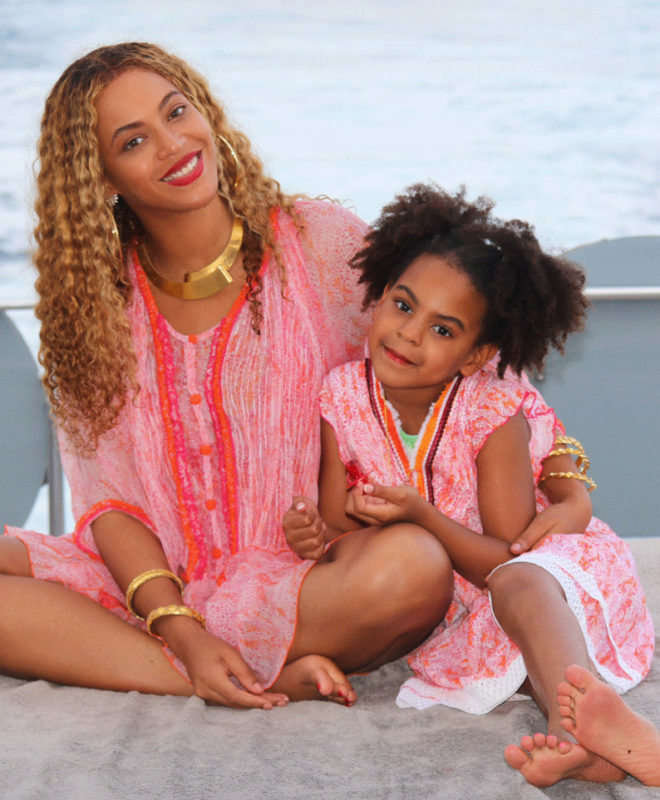 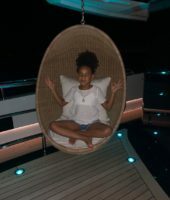 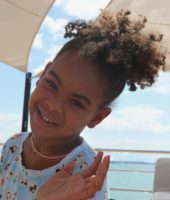 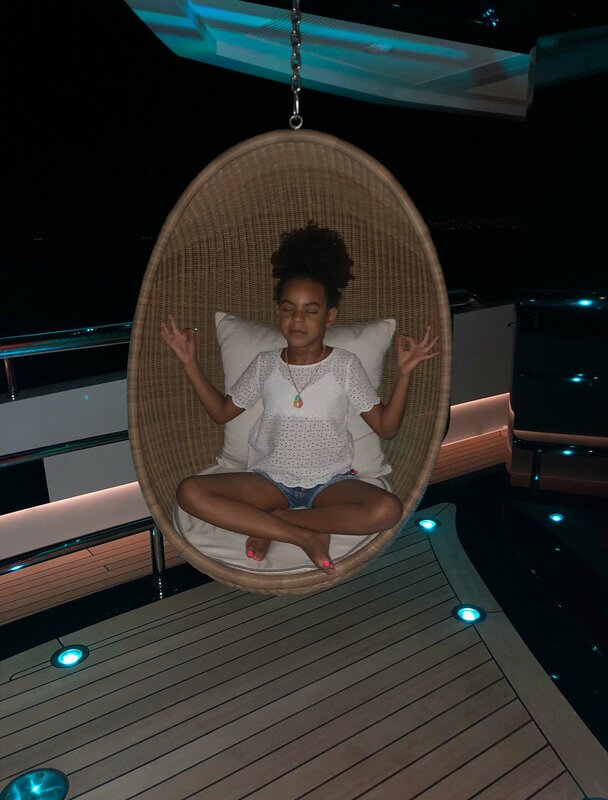 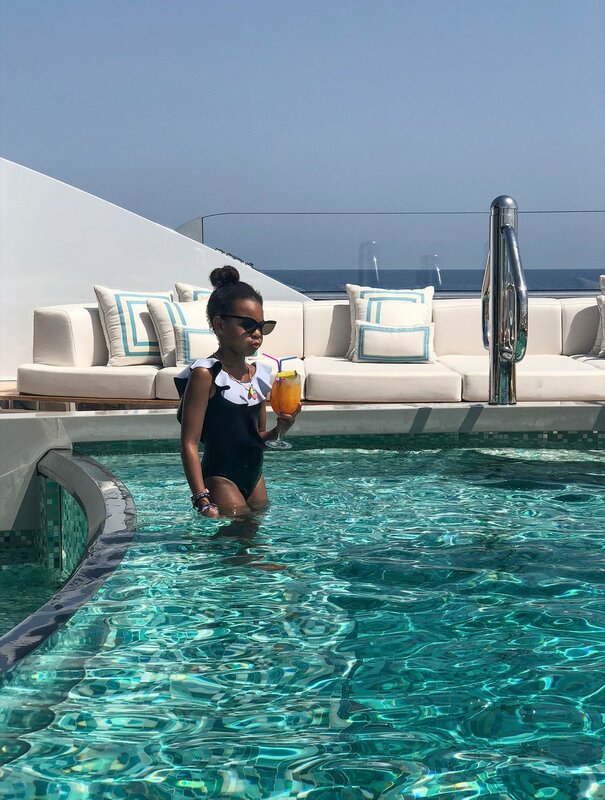 Twitter immediately took notice of Blue Ivy’s worry-free European yacht vacation. 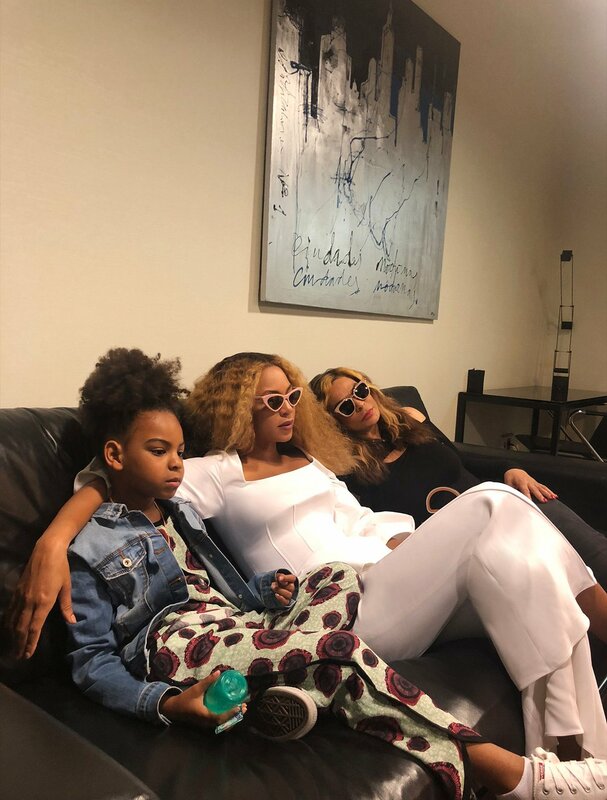 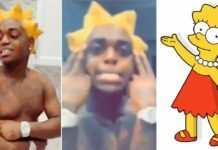 The only two moods that matter.